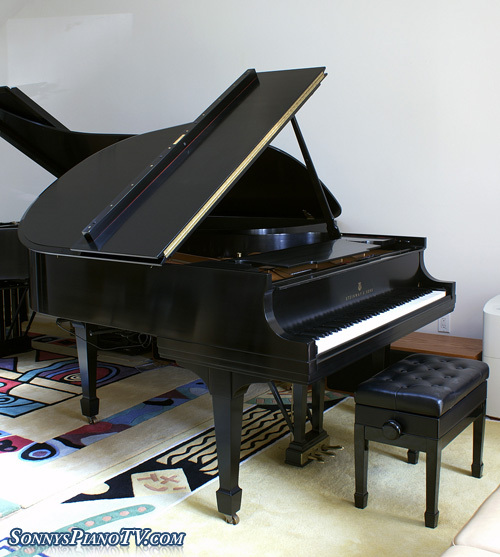 Yamaha Piano Studio Upright, 1992, ebony pristine, like new, lightly played, precision Yamaha action response. 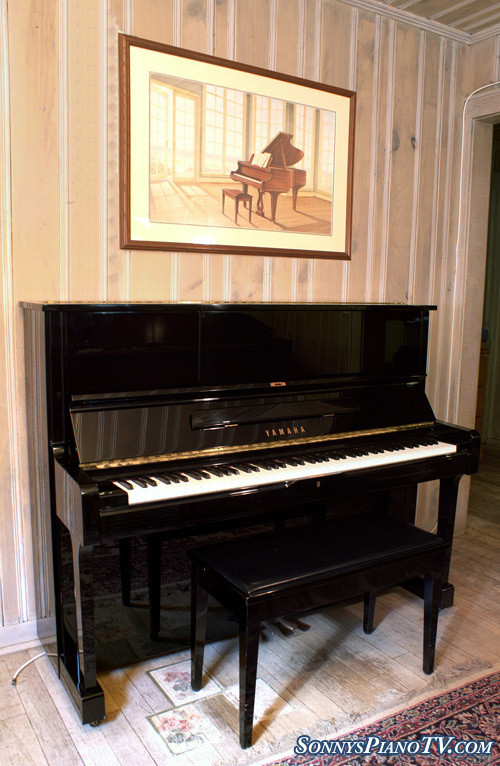 Great tone, very young piano last indefinitely. Comes with 3 year repair warranty. Free local delivery. Anywhere else Continental USA only $475. Questions Call Sonny Direct. 631 475-8046. 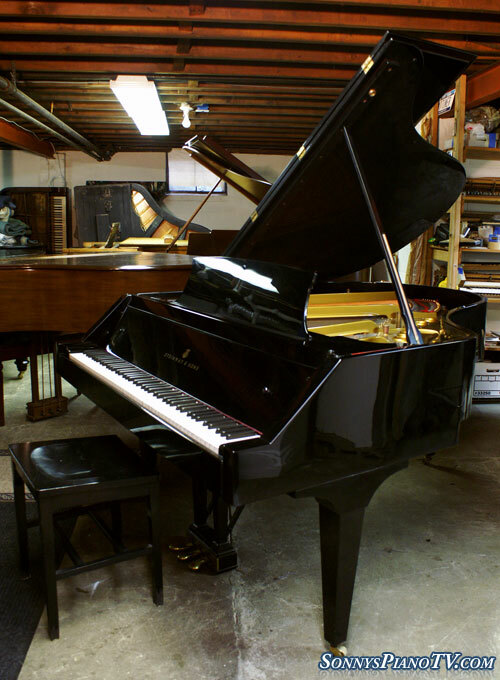 Steinway Piano Model M 1994 Ebony “Mint” Signed By Henry – See Video Tour! $475 for delivery and set up in your living room. Warranty. Questions? Call Sonny Direct at 631 475-8046. Click Here To See Sonny’s Mason Hamlin Video Tour! 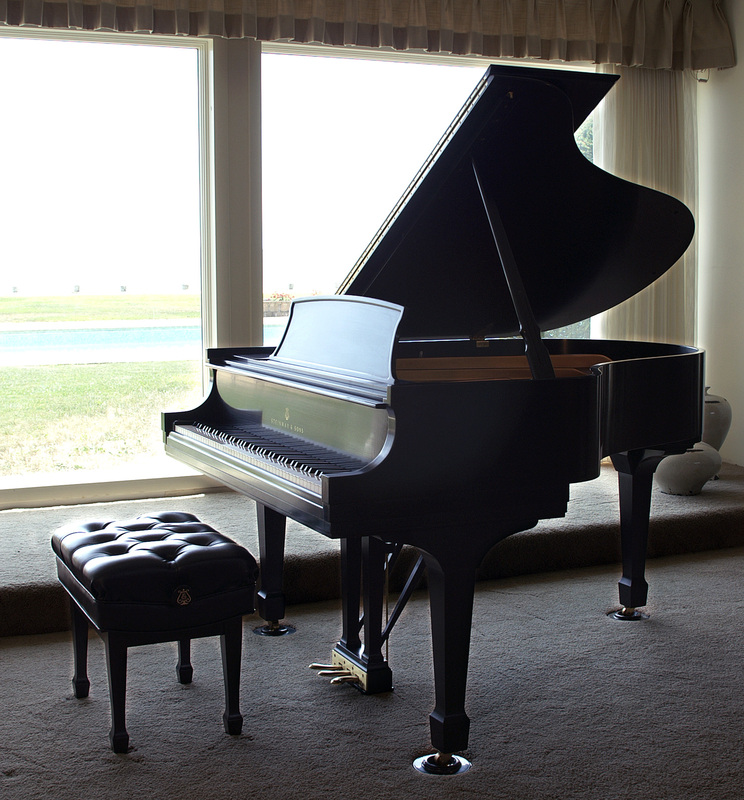 Magnificent Mason & Hamlin 5’4″ Model B Ebony, 1929, recently rebuilt. 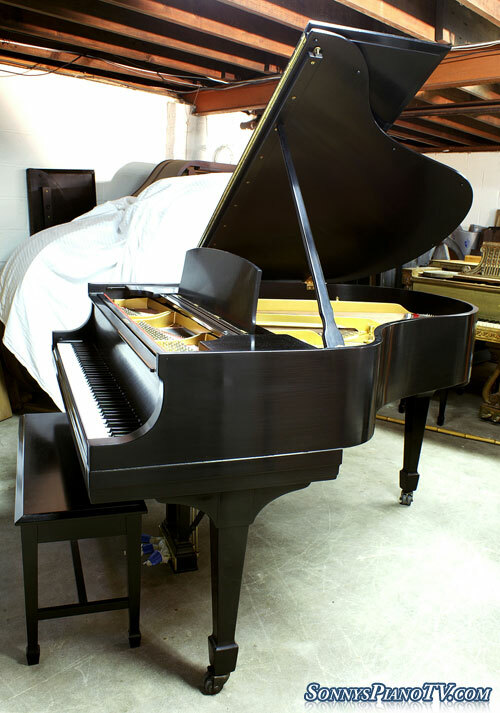 Rich, robust, Mason & Hamlin sublime tone and action response, made during the heyday of piano manufacturing in America. This is a genuine pre-Aeloian Mason & Hamlin. Rebuild included new Abel hammers and shanks, new pin block, dampers, strings, re-gilded plate, re-shimmed soundboard, new felts, bridge caps. Our furniture people, polished case, pretty gloss lacquer finish, excellent condiition. Our technicians just regulated and voiced the action. Free LI/NYC delivery. Only $475. all else continental USA for delivery and set up in your living room. Warranty. Questions? Call Sonny Direct 631 475-8046.